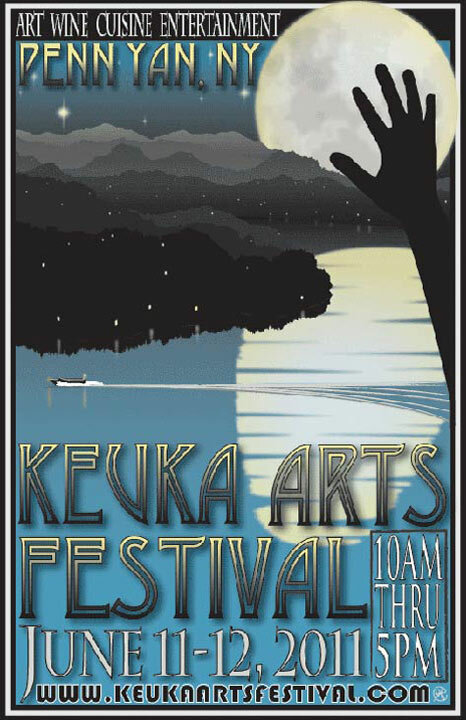 FESTIVAL POSTER DEADLINE IS MARCH 1st. 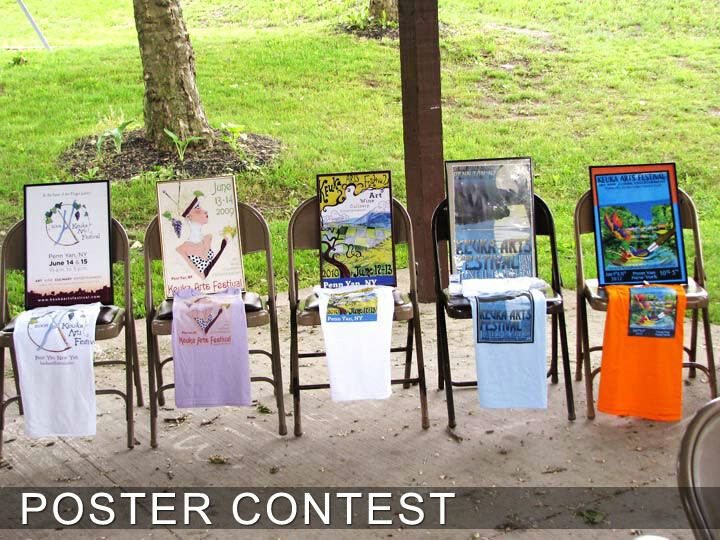 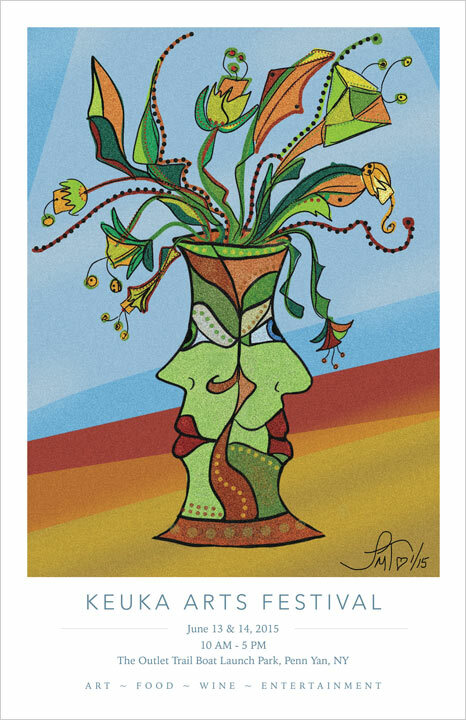 Click here to Download Poster Contest Guidelines and Application. 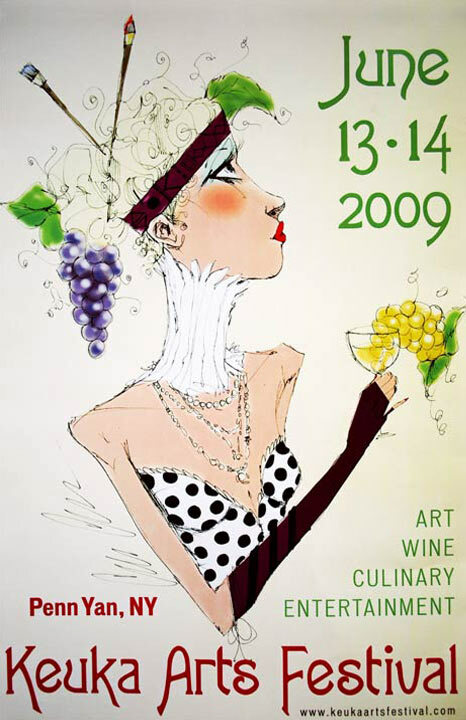 All entries should be in completed and in finished form. 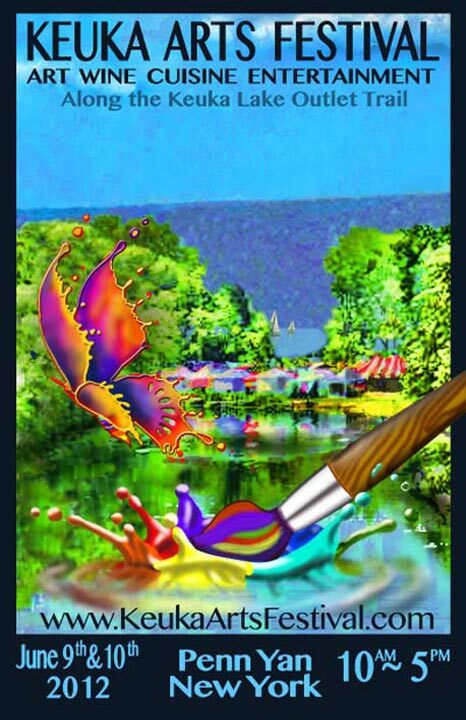 Artist’s name and phone number should be written on the form and attached. 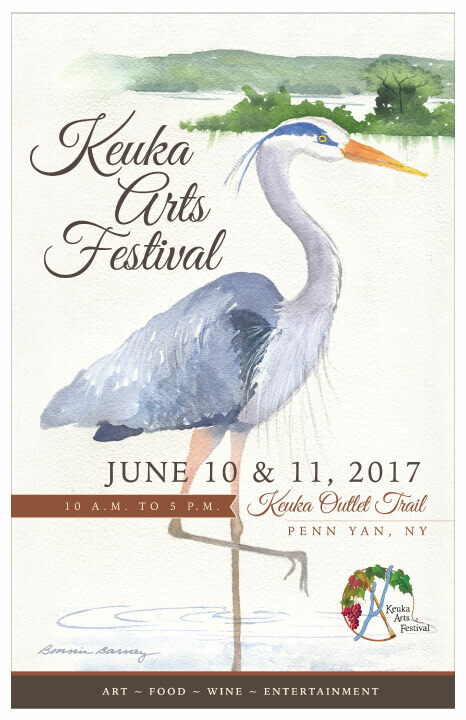 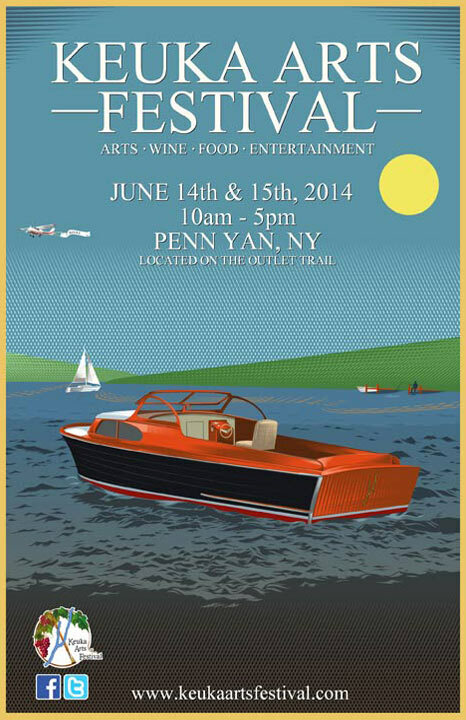 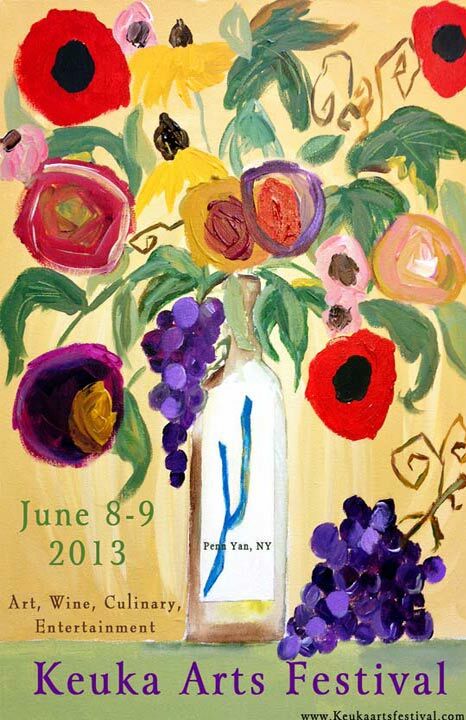 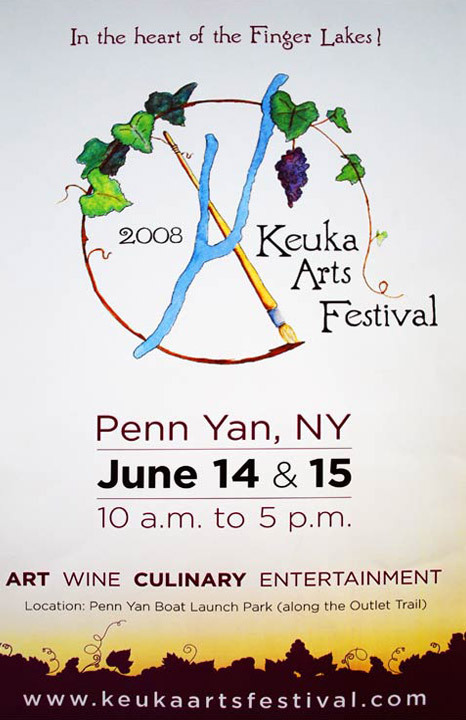 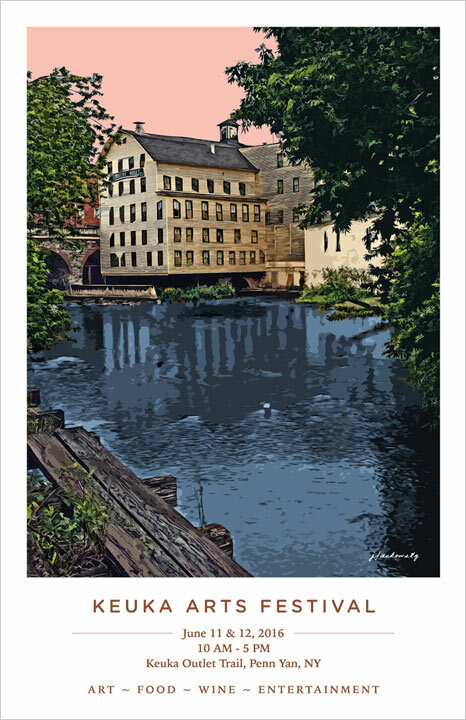 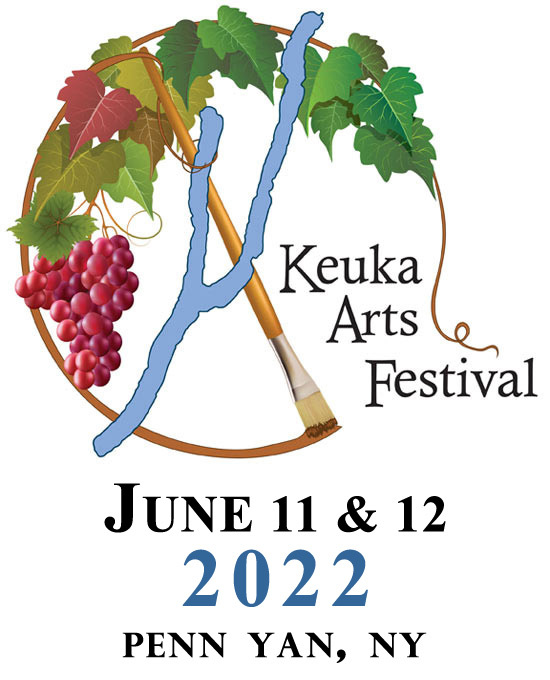 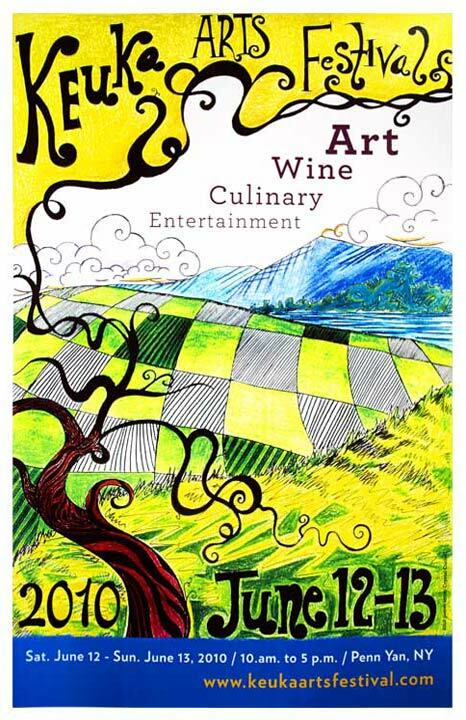 The Keuka Arts Festival wishes to extend an invitation to exhibit in our 11th Annual Arts Festival on Saturday, June 9th, and Sunday, June 10th, 2018.